I have said it way too many times that this was the best ever bread I have baked and I am going to say it yet another time. 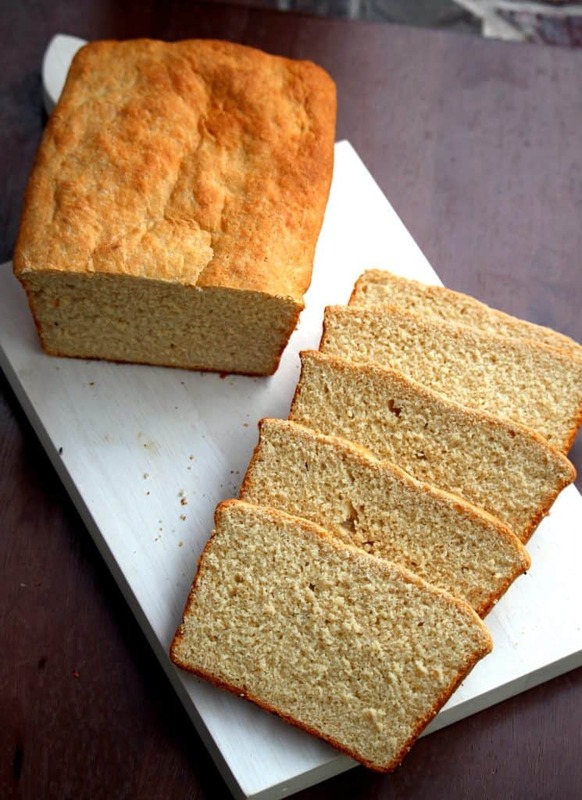 I have to add that this Whole Wheat English Muffin bread is also one of the quickest bread that I have baked. 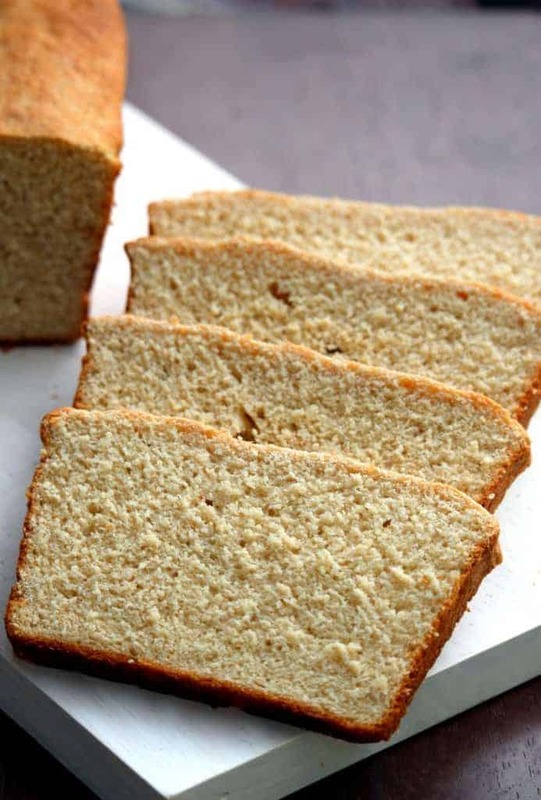 This Whole wheat English muffin bread is the best ever breakfast bread and has the beautiful texture and crumb and all it needs it a big slather of butter. 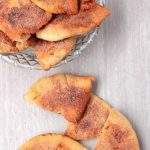 I wanted to bake the English Muffin bread for the alphabet E, but ended up making the Empanadas. When researching for something with W, all that came to my mind was the whole wheat recipes. I tried my best to stay away from the whole wheat word, but if you know me and my love for whole grains flavor, this will come as no surprise to you. 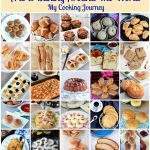 I have had failures too but way too many successes when baking with whole grains. 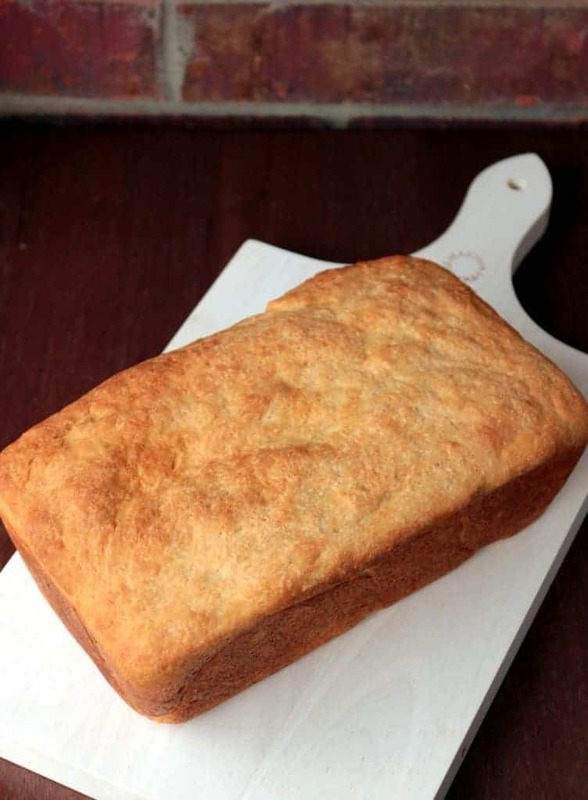 This Whole wheat English Muffin bread was no exception and this will be my ‘go to’ recipe when I have to bake a whole grain bread in a hurry. 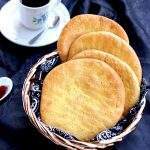 I am going to put this bread under England as English Muffins were first made by a English Baker. 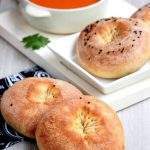 The English muffins were made by the baker in United States and became very popular here in US, but back in England, no one knows it by the name of the English Muffins. They either called them crumpets (similar to the English muffins) or just muffins. 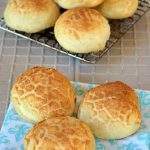 The traditional English muffins are cooked on a pan and is very popular as a breakfast bread. 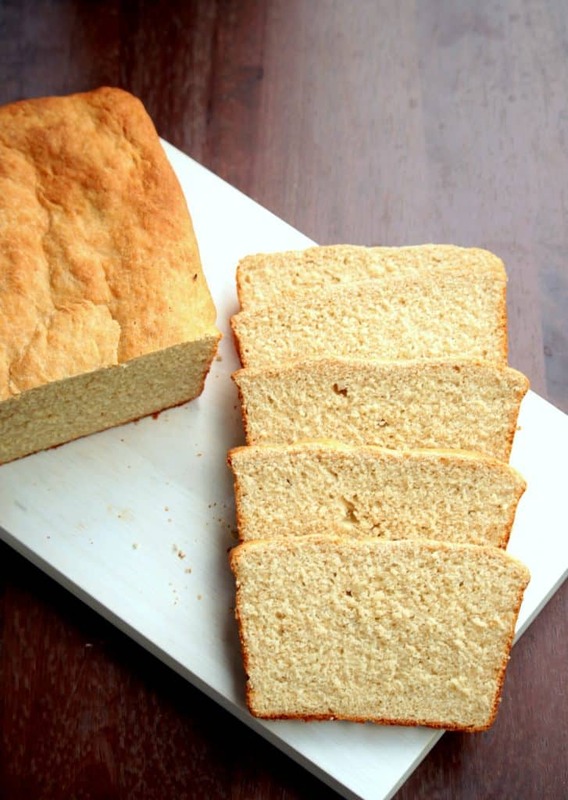 This English Muffin bread is made as a loaf and baked. 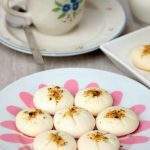 I got to say that flavor and the texture does have many similarities and I find this easier than the pan cooked version of the English Muffin. 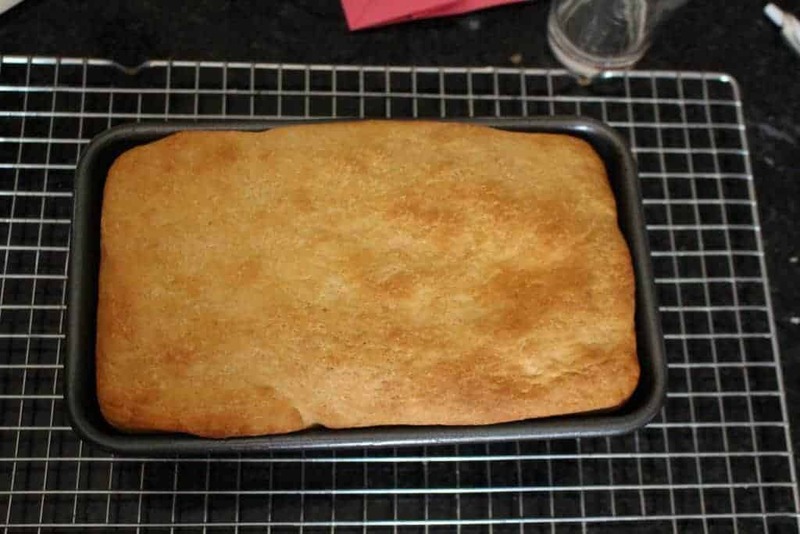 This bread has just a single rise right in the loaf pan and takes only about an hour and a half to 2 hours from start to finish. I did add a little Vital wheat gluten to get a good rise in the bread, but if you don’t have it hand, skip it by all means. I have made a whole wheat bread several times without the vital wheat gluten and it did just fine. 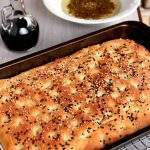 Grease a standard 8 1/2 x 4 1/2 inches loaf pan and keep it ready. I made the dough in my stand mixer. Add the whole wheat flour, bread flour/all purpose flour, vital wheat gluten (if using), brown sugar, salt and yeast to the bowl. Mix to combine. Meanwhile combine the milk, water and the olive oil in a measuring cup and heat until it lukewarm. Add it to the mixing bowl and attach the mixer with the paddle attachment. Mix everything together to combine and then run the mixer on high for about a minute. The dough will be soft and slightly sticky. 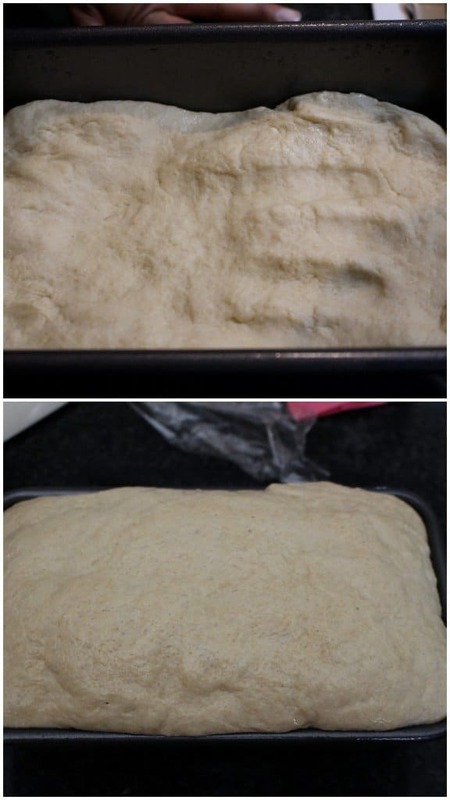 Drop the dough into the prepared loaf pan and using your palm flatten it out as much as possible. 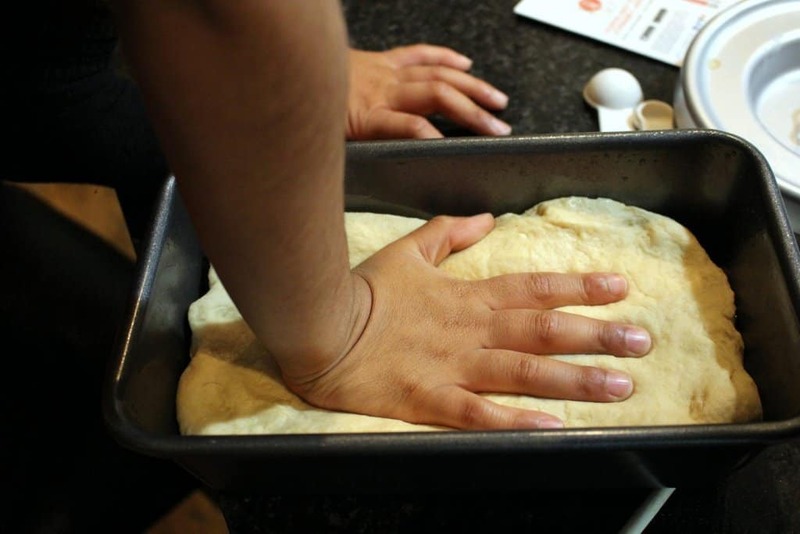 I had a little help from the helper here who had fun making his hand print on the dough. Cover the loaf pan with a lightly greased plastic wrap and let the dough rise for about an hour or until the dough rises slightly above the rim of the pan. Towards the end of the rising time, preheat the oven to 400 F.
Once the dough has risen, bake it for 25 to 30 minutes or until the top is golden brown and the bread sounds hollow when tapped. 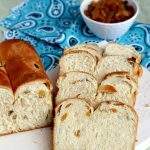 Keep an eye on the bread from about 15 minutes and if you feel that the top is browning too quickly, lightly tent it with an aluminum foil and continue baking. 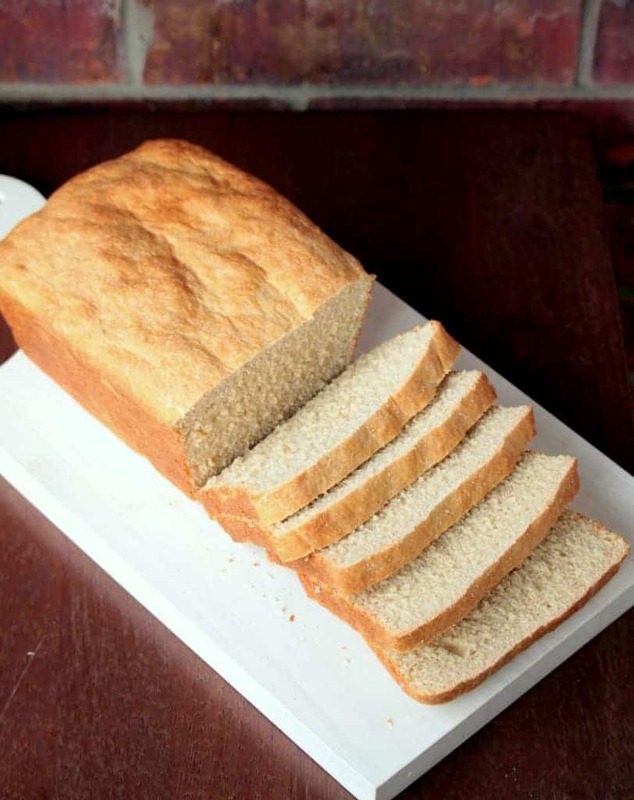 Carefully remove the bread from the loaf pan and cool completely before slicing. I have to say once again this is one of the easiest whole wheat bread that I have baked and was done within couple of hours from start to finish. Awesome ! 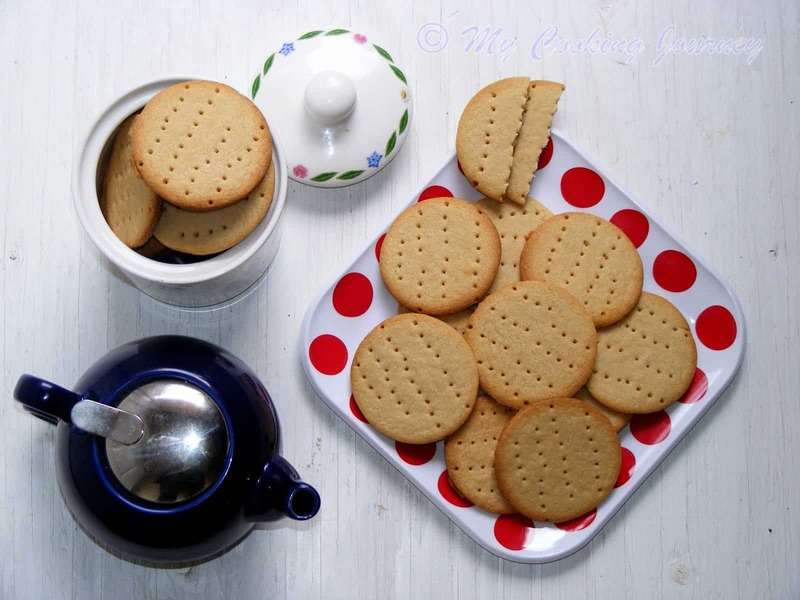 Can’t believe the result of whole wheat , too good Sandhya . Ok you have an open invitation to come and stay with me … to teach me all these breads and in return I shall feed you with some Thalis ! Wat say ? Would love to kick start my day with this bread, once toasted i can enjoy them thoroughly those prefect slices with anything. Beautiful bread. 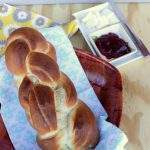 Awesome bake with wholewheat. Have read and heard so much about muffin bread, but haven’t got down to baking one. I am thoroughly enjoying all the bakes. I think my next reading material will not be a story book but will have to go through all the baking posts by all the participants. I like the little helper’s job. He did the job to perfection and so did you!! This is an awesome looking muffin bread. Seriously you are a pro in bread baking. That bread has a beautiful crumb. Perfect bread for everyday use. Beautiful loaf.. They slices came out just perfect!! 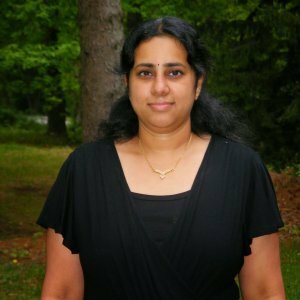 Thanks Lavanya for your feedback!